The wait is over. 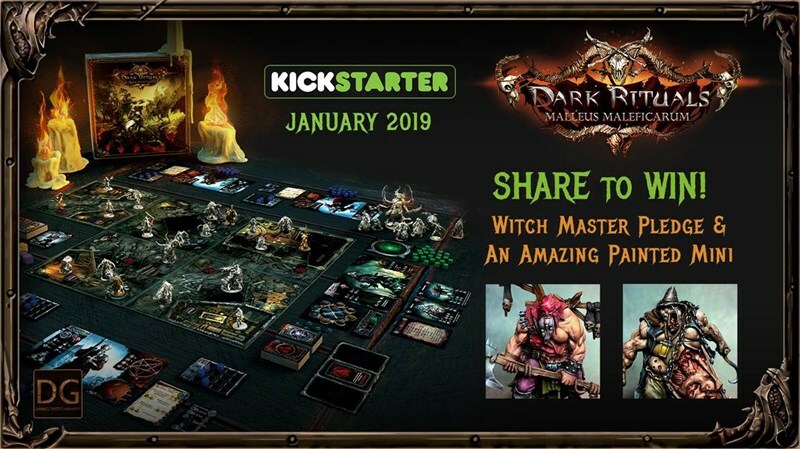 Dark Gate Games has launched their Kickstarter campaign for their highly-anticipated Dark Rituals: Malleus Maleficarum horror board game. Grab your weapons and defend a town against an evil coven of witches. Or, if nobody shows up for game night, play in solo mode as the Witch Master, trying to defeat the do-gooders in the town. 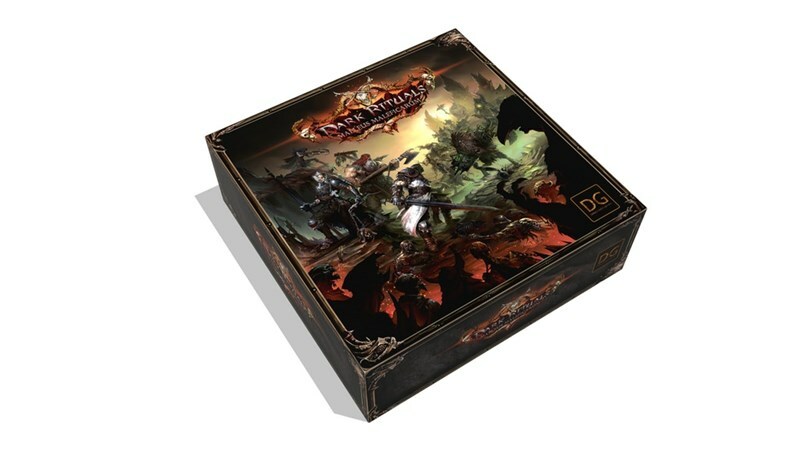 On Monday, DG Games Entertainment will be launching their Kickstarter campaign for their Dark Rituals: Malleus Maleficarum game. It's a good idea to start prepping now, as backers within the first 48 hours will get a special, exclusive mini as part of the campaign. DG Games is putting the finishing touches on their Dark Rituals: Malleus Maleficarum Kickstarter campaign. It will get underway in January. But to get people excited before the launch, they're running a special giveaway over on their Facebook page. You can win a pledge to their campaign, as well as a special painted figure from the game.